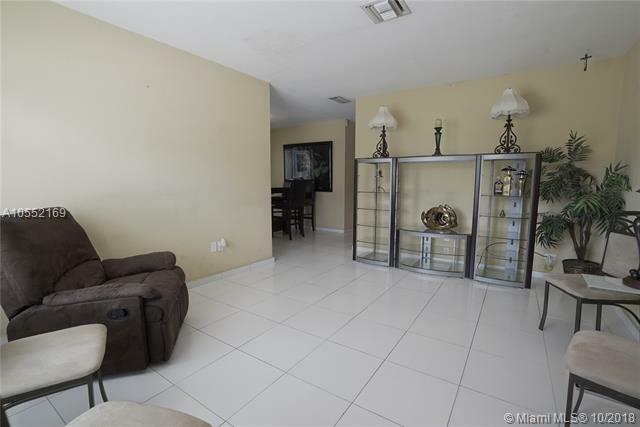 This property is to be placed in an upcoming auction. All bids should be submitted(void where prohibited). All auction properties are subject to a 5% buyers premium pursuant to the Event Agreement and Auction Terms & Conditions (minimums will apply). 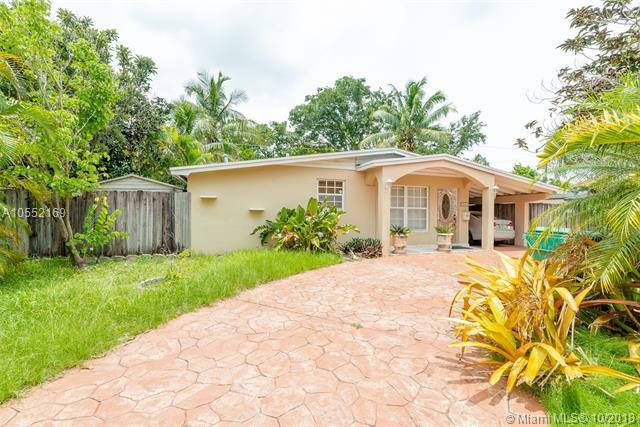 Please contact listing agent for details and commission paid on this property.A delightful 3 bed, 1 bath house located in Kendall. 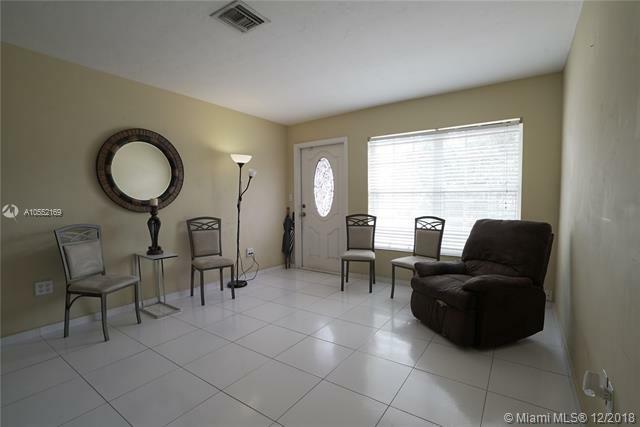 Includes a spacious backyard with a pool and patio perfect for family fun! 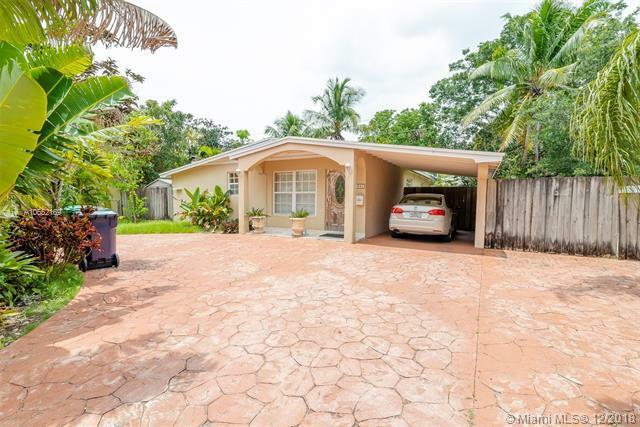 Located in a quiet, peaceful neighborhood and is in close proximity to major roads like Kendall and Sunset Drive.